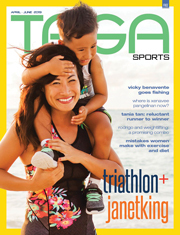 With two months remaining before some of the top runners in the region are joined by scores of athletes on Saipan for the 6th Micronesian Games, the Marianas Visitors Authority is pitching in to help the organizers of the event by donating the proceeds of the Ayuda Fun Run to the Micronesian Games Organizing Committee. 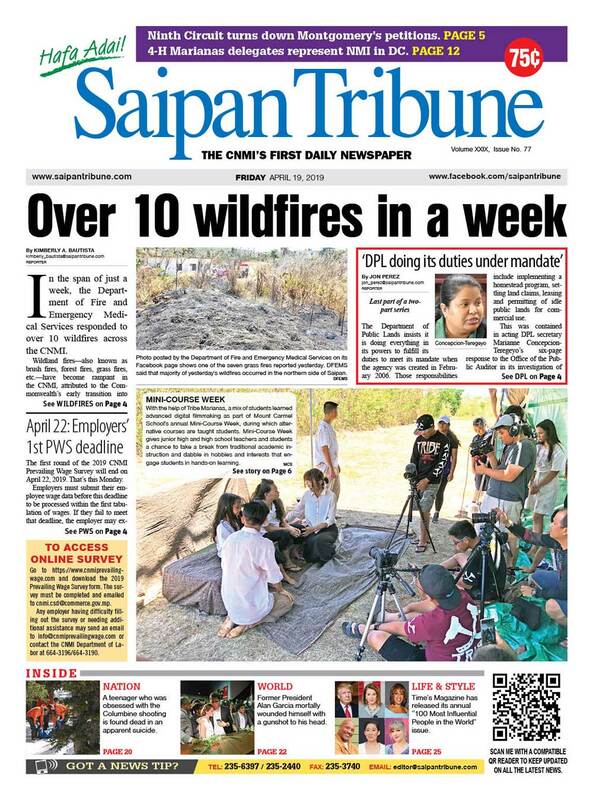 As they have in years past, the MVA will host two runs in the CNMI with the first on Saipan on May 6 and the second on Tinian three weeks later on May 27. The course on Saipan will take runners north from Kilili Beach to Triple J Motors and back for a 5-kilometer journey along the Beach Pathway while the Tinian runners will start at Taga Beach, head over to M&F Corporation, and back for their three mile trek. The Ayuda Fun Run is just one of the activities for CNMI Tourism Month, and according to event organizers, is focused on promoting good health and to offer support to local non-profit organizations. This year all of the proceeds from the twin races will be donated to the hosting of the Micronesian Games on Saipan later this summer from June 23 to July 2. Organizers of the run are expecting anywhere from 30 to 100 participants and all of them have the opportunity to take advantage of the early bird discount. The cost to participate in this year’s event is $10 if participants on Saipan enter by May 3 and jumps up to $15 thereafter. The racers looking to take part in the Tinian race have until May 24 to take advantage of the $10 entry fee, as the cost increases to $15 for those who sign up on May 25 and beyond. The Top 3 overall males and females will have a little something more than a medal and a runner’s high to take with them after the race as first place winners earn $75, the second placers earn $50, and the third place finishers take home $25. While only the supreme six getting the cash and medals, all participants receive a commemorative T-shirt, and all children under 12 years old will receive a Saipanda water bottle back pack. For more information about the Ayuda Fun Run, contact the MVA by calling 664-3200 or by stopping down to their headquarters on Beach Road in San Jose.